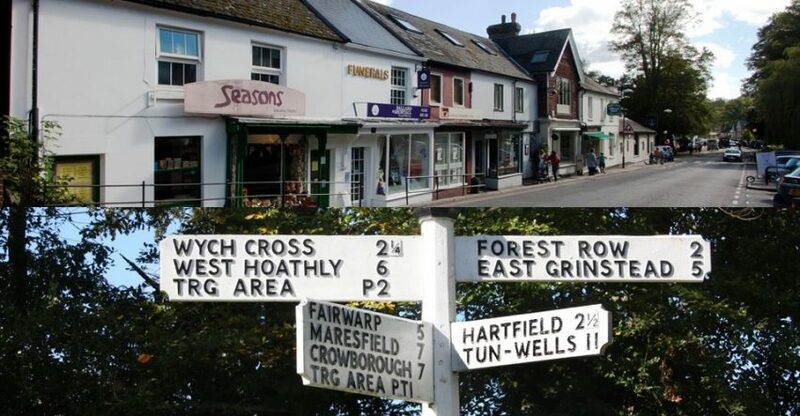 A community project in the transition village of Forest Row, East Sussex, has been announced as the winner of a grant fund in the M&S Community Energy Fund, and we are proud to support their project with the donation of a Powervault energy storage system. The Forest Row Energy Co-op was created in 2014 with a vision to for a more sustainable community, by helping people become more energy efficient, prevent fuel poverty, and reduce their local environmental impact. The project began two years ago, and since the Forest Row Energy Co-op have partnered with the Parish Council to gain planning permission for a solar installation on the Grade II listed community centre, engaged with local businesses to raise awareness on their environmental impact, and more recently gained over 1200 votes in the M&S Energy Fund. The Powervault storage system, along with the M&S grant funded solar installation, will supply renewable electricity for a local library, the preparation of sustainable meals in the community, and free electric car charging. Each year, M&S Energy offer community groups the opportunity to win a share of £300,000 in grants to install renewable technology and energy efficiency measures, in their Energy Community Energy Fund. The 2017 Fund saw many project proposals funded, and while the Forest Row proposal didn’t receive the highest number of votes, an independent judging panel recognised their hard work and awarded them a ‘Judges Winner’ grant prize. The judges were unanimous that Forest Row’s ambition to develop a resource that helps other community energy projects, beyond their own, was highly commendable and deserved to be recognised. The project will receive £7,800 in grant funding. Esmé Wild, Director of Funding and Projects at Forest Row Energy, said ‘We are over the moon. Winning this award means we will be able to take the community energy movement in this region to the next level’. Congratulations to Esmé, Jonathan, and Dorien, the team behind the Forest Row Energy Co-op, for their determination in bringing the project to fruition. We look forward to visiting the community and installing their Powervault system soon!